Join the TBS Social Justice and Advocacy Core Team as we join a community-wide effort to tackle some of our most pressing social challenges. Do you care about advocating for immigrant rights, reforming our bail system, increasing mental health resources, fighting institutional racism, educational equity, or other issues? 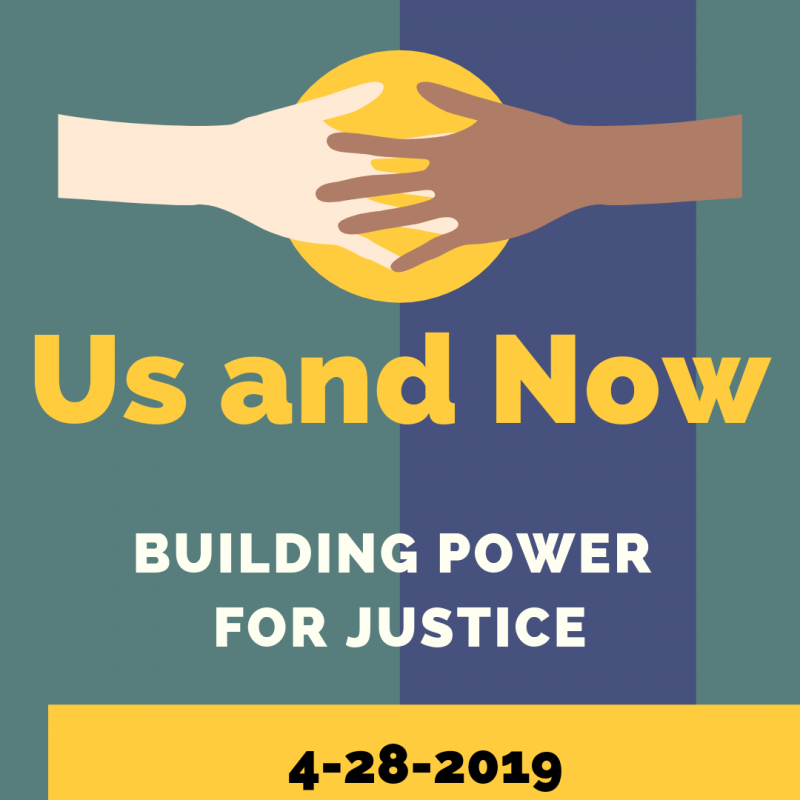 We are holding what community organizers call a "house meeting," in which we will surface the social justice issues that are most important to our Temple Beth Shalom families and to the Austin community, and identify leaders ready to learn and to take action. Please contact Core Team Chair Larkin Tackett (512.657.9383 or larkin.tackett@gmail.com) if you have questions about this important meeting. We encourage you to join our Advocacy Group at Temple Beth Shalom! As Reform Jews, we make a collective effort to bring our values to bear in the community at large. We engage on issues of local, national, and global concern. We participate in interfaith coalitions and activities. We speak out on behalf of the vulnerable and we seek justice for all. We also participate every year in events like Austin PRIDE and NAMIWalks with the National Alliance on Mental Illness in Austin. Please refer to the temple calendar for specific dates and event information. If you have questions or want to learn more about Advocacy, please send an email to Larkin Tackett or check out our FAQs page.